Fear Free began as an initiative to certify veterinary professionals to implement methods to limit fear, anxiety and stress that pets (and as a result their people) feel during veterinary visits. 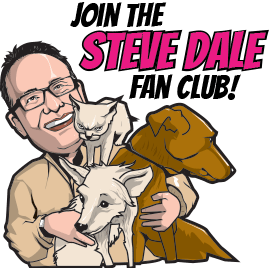 The impact continues to be so profound that dog groomers, dog trainers, certified behavior consultants and animal shelters are now all being Fear Free certified (or will soon be). 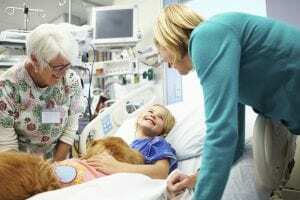 As a result of taking the terror out of terrifying veterinary visits, pets began to see the vet more often – and that is literally saving lives. Veterinarians can’t diagnose pets they don’t see. 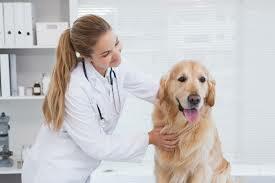 As pet caretakers felt better about vet visits so do the veterinary teams, which enhances morale. Fear Free is the most humane approach ever, understanding emotional support matters as much as physical well-being. Now, Fear Free is taking another step, a Facebook community and website called Fear Free Happy Homes. Some pets feel chronic stress and anxiety, such as separation anxiety. The good news is that today there are experts and tools which can address our companion’s emotional needs. Sometimes we love our pets but don’t even realize exactly we’re creating over the top anxiety – even terror. 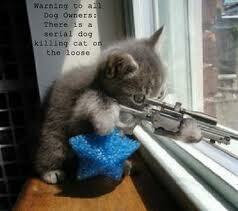 One example is forcing the family cat to deal with the grandkids’ three dogs at least twice monthly. These little examples happen in homes all the times, homes where pets are loved. Learn about Fear Free Happy Homes at www.fearfreehappyhomes.com. American Association of Feline Practitioners (AAFP) Certified Cat Friendly Practices have made an intensive effort to insure cats are happier or at the very least more contented during and even before veterinary visits. 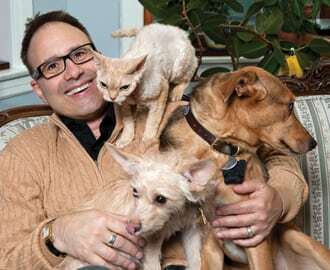 Veterinary practices certified as Cat Friendly have stood up, and voluntarily said we’re going to meet new standards, knowing what we know today to focus on being feline friendlier. Actually, Cat Friendly Practice begins in your home. When carriers appear cats often disappear. It doesn’t need to be this way; cats can be carrier trained. If you have the feeling in the pit of your tummy that your veterinarian isn’t very “catcentric” think about making a change to a Cat Friendly Practice. Also, do check out the Cat Community – for cat lovers. Its purpose is to build a group of cat caregivers who want to provide the very best care for their kitties. Powered by feline veterinarians, The Cat Community provides you with credible and trustworthy information on a variety of feline topics, not Internet misinformation. 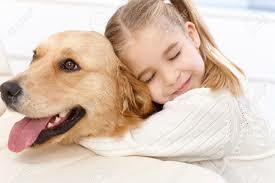 Pets age FAR faster than people; one year for a dog or cat, can be six to eight years or more years for us. Imagine not seeing the doctor for six to eight years or more, some people don’t, but it’s not advised. And, also, when we don’t feel well, we speak up. Our pets can’t do that. We can observe the obvious, like a dog who isn’t eating or who is limping. Cats rarely tell us the obvious, as they are so adept at masking illness. And most of us don’t have a stethoscope at home, and don’t have labs in our kitchens to read bloodwork. Early diagnosis often improves outcome, prevents suffering and may actually save you money. The best medical prescription: Visit your veterinarian for checkups twice a year for life. 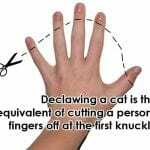 Why would a veterinarian declaw? The defense has been, “Well, the client will go down the street and declaw at another clinic if I don’t.” But is that a good enough defense to perform an elective amputation? After all, that is what a declaw is. There is no arguing that fact – medically, that is indeed what a declaw is. What’s more, new evidence suggest that cats are more often given up to shelters for behavior problems because they were declawed, compared to the number given up because they’re not declawed and scratching inappropriately. Declawed cats are likely to suffer a lifetime of chronic pain, and potentially medical issues which may trigger behavior problems. 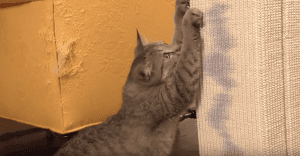 Behavior modification continues to be the viable alternative to redirect cats to posts, and now there’s a new product to further encourage scratching on vertical scratching posts, called Feliscratch. When cats scratch, they deposit a pheromone to identify the place as their own. Feliscratch, which is applied to a vertical post, is a copy of that pheromone (also with a blue dye as a visual cue to ‘scratch here’ and catnip to excite). Feliscratch combined with basic behavior modification does work to entice cats to scratch at posts. Declaw is even more unnecessary than ever before. Denial: It won’t happen to my dog syndrome. Cost: Of course, the preventive carries a price tag. Vet visits: Unlike flea/tick products available at pet stores, heartworm preventatives are only available at veterinarians. Without a vet visit, there’s no way to get heartworm preventatives. One reason people don’t visit the vet is to save money. To address much of this problem, for the first time ever, in 2019 a generic heartworm preventive will be available, called MllbeGuard. And additional generic products will follow throughout the year. Just as generics have lowered our medical cost for years, increasingly the same options will be increasingly common in veterinary medicine. Cost will be less of an excuse – and for sure when it comes to heartworm protection. Any change in your pets’ behavior may be an indication that something is medically askew. Pets don’t act out of spite. When a pet is behaving poorly, why now? The explanation may be medical and possibility should be ruled out first. If the dog is ripping pillows to shreds when you leave, it’s not because your pup is trying to get back at you, but perhaps a result of separation distress. If the cat begins to urinate outside the litter box – once potential medical explanations are ruled out, the possibilities are endless – from cats not getting along with another cat to the box not being scooped often enough to a poor location of the box to not enough boxes to the choice in cat litter, and the list goes on and on. Cats never think outside the box due to spite. Instead of responding with punishment or aversive techniques, try rewarding the behavior you do want with praise. And try to set your pet up for success. Some problems – such as thunderstorm or separation anxiety, aggression – and others may require a real diagnosis first, and a qualified professional, such as veterinary behaviorist (www.dacvb.org) or certified animal behavior consultant (www.iaabc.org). The TV commercials – and lots of other hype just isn’t right. Dogs are decidedly not wolves. Seems obvious, doesn’t it? No matter, feeding dogs as if they are wolves doesn’t make sense, and offers zero benefits. I am not suggesting dogs aren’t canines, of course they are. However, the wolf species dogs evolved from has been extinct for a very long time. In fact, dogs evolved with humans and dog nutritional needs are surprisingly similar to our own. It turns out that dogs are motivated not as much by what we say as how we say it, and how we look when we say it. A new study indicates dogs understand our smiles as comforting, just as people relate to smiles. Resolve to smile at your dog more. 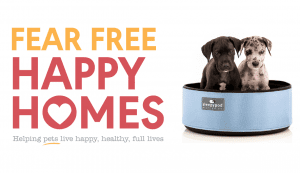 Not only will your dog benefit but you will too. Every time we smile endorphins in our heads do a little “happy dance.” And with luck, your dog will smile back. People who partner with their pet as a team find the experience incredibly rewarding, and the human-animal bond that results is very special. Whether you are training your bird or your cat to impress your friends, or partaking in an organized canine sport, such as agility; or local events with a dog trainer, like nose work; or by participating in Pet Partner sanctioned animal assisted activities. 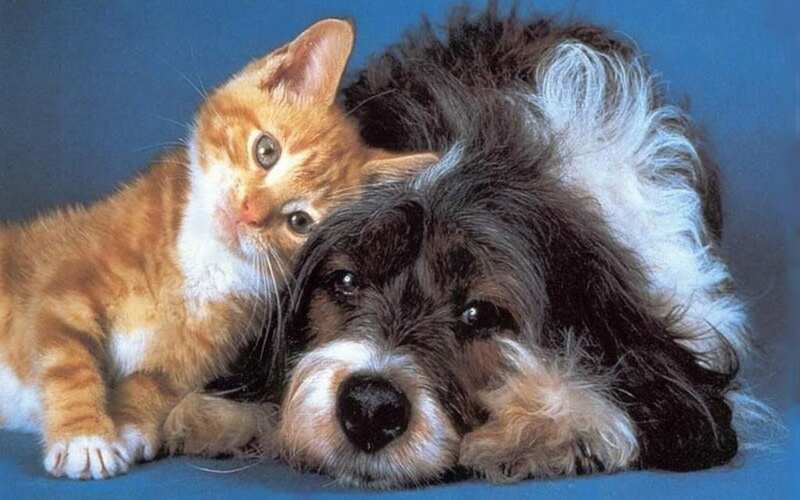 Partnering with your pet intensifies the human-animal bond. Take time to share a slice of life in a special way and be a pet partner.